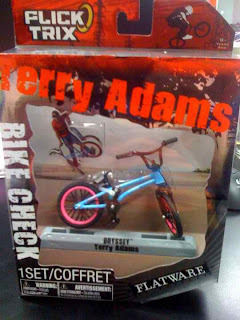 BMX Freestyler: Terry Adams Toy Finger Bike. Terry Adams is coming out with his own toy finger bike. It will be made available at Target and Wal Marts. It should start shipping during the month of October. Let's show the industry how we support our sport and force stores to re order. 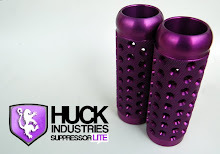 Buy them up and maybe we can get this kind of thing to be done again. Thank you Terry for leadind the way. I think he`s the first flat rider to get his own toy.That`s Rad!